With all the snow and ice of winter looming ahead, now is a great time to get a new or used truck for sale, and with Ewald Chevrolet Buick of Oconomowoc Wisconsin you can browse through a huge selection of powerful, reliable, and enjoyable used Chevy trucks for sale. Ewald Chevrolet Buick has a wide range of excellent new and used Chevy trucks for sale in Wisconsin that you are sure to enjoy, with plenty of reliable and powerful models to choose from that are sure to make your day. You wont need to fear breaking your bank, as shopping with Ewald Chevrolet Buick is very affordable thanks to our many great used truck deals and offers. 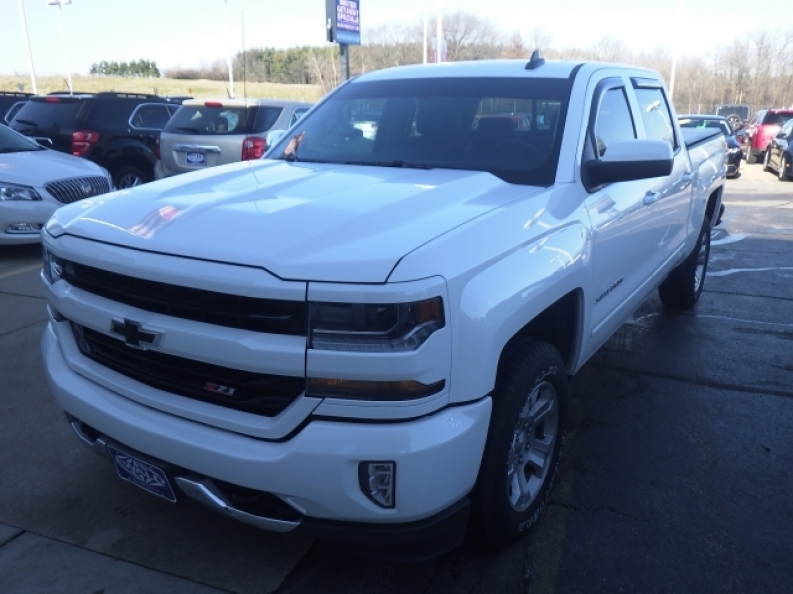 So stop on in to Ewald Chevrolet Buick in Oconomowoc Wisconsin today and check out our impressive selection of new and used Chevy trucks for sale today, such as this used Chevy Silverado for sale, the 2016 Chevrolet Silverado 1500 LT. This used Chevy Silverado for sale is an excellent truck, loaded up with powerful and enjoyable features that help you get through the day with ease and comfort. This used Chevy Silverado for sale is equipped with a very strong 4.3L FlexFuel EcoTec3 V6 Engine with Active Fuel Management, Direct Injection and Variable Valve Timing, which will put out an impressive 285 horse power at 5300 RPM, and gets a massive torque of around 305 pounds per foot at 3900 RPM, which comes together to give a very strong and powerful ride. Additional features will make driving this impressive used Chevy Silverado for sale even more enjoyable, like its Four Wheel Drive that will make driving in snow and ice easier than ever, as well as its Privacy Glass	and Front Tow Hooks, and much more. 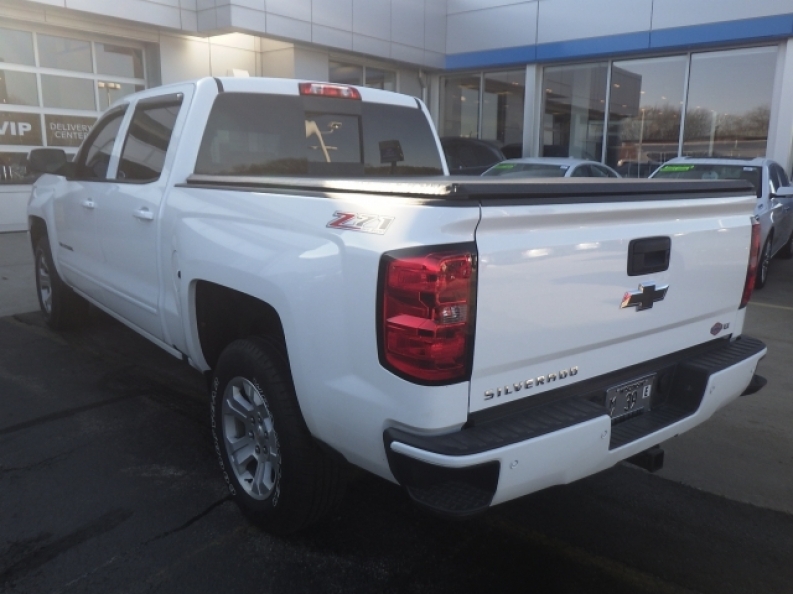 Stop on in to Ewald Chevrolet Buick of Oconomowoc Wisconsin today and check out this used Chevy Silverado for sale for yourself today, located here at 36833 E Wisconsin Ave Oconomowoc, WI 53066.